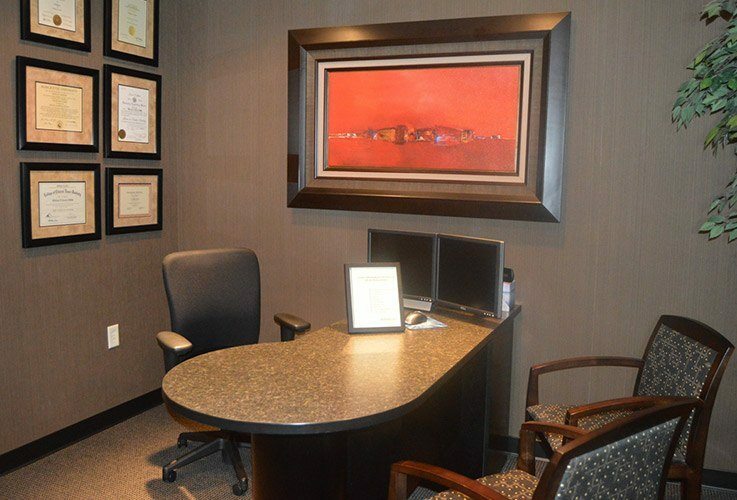 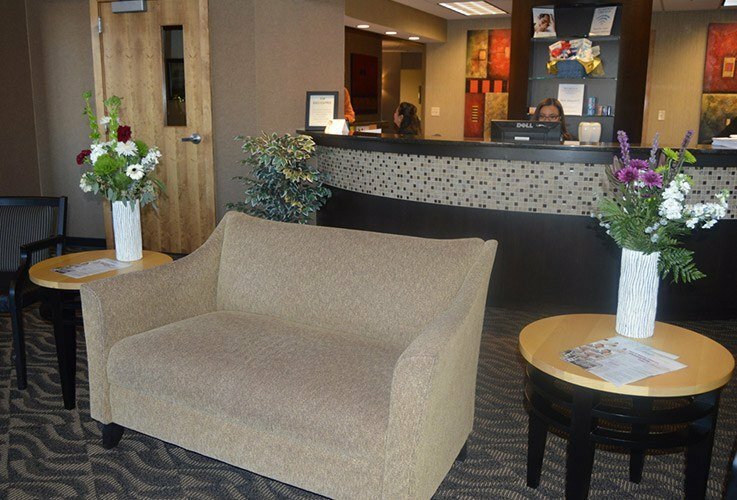 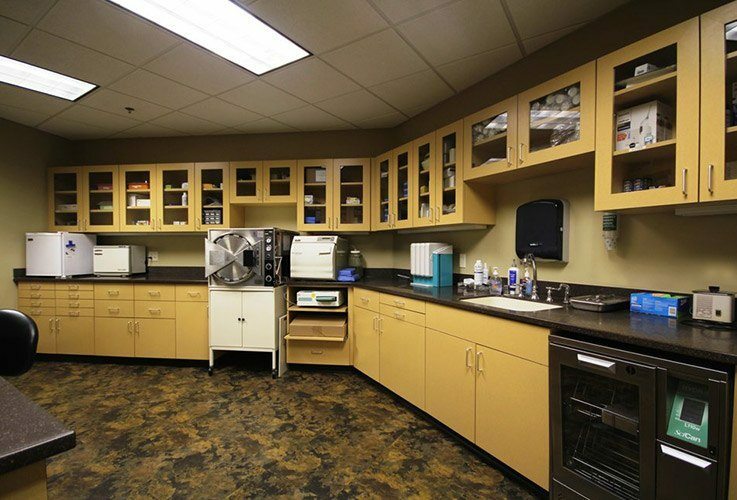 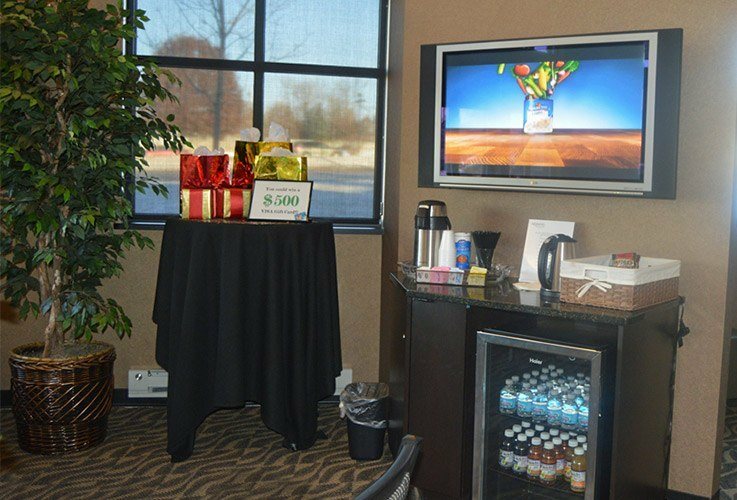 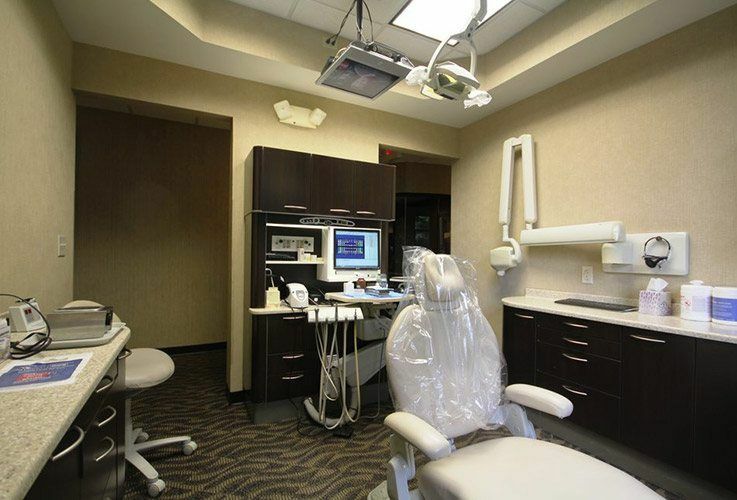 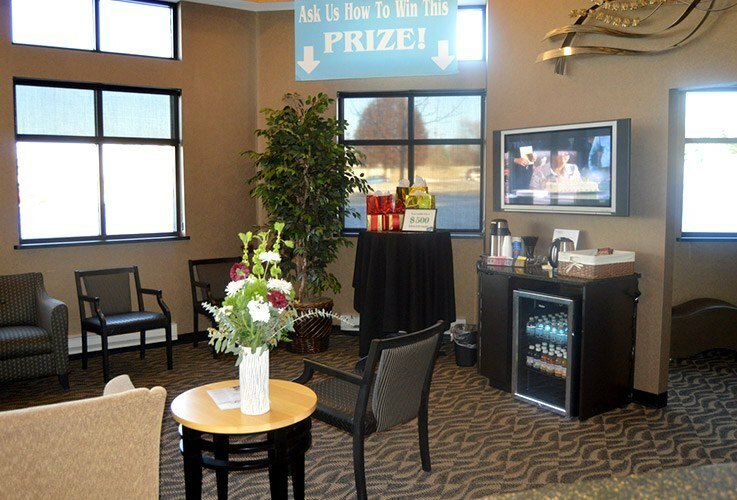 Let’s be honest – the dentist’s office probably isn’t your favorite place to spend time in. 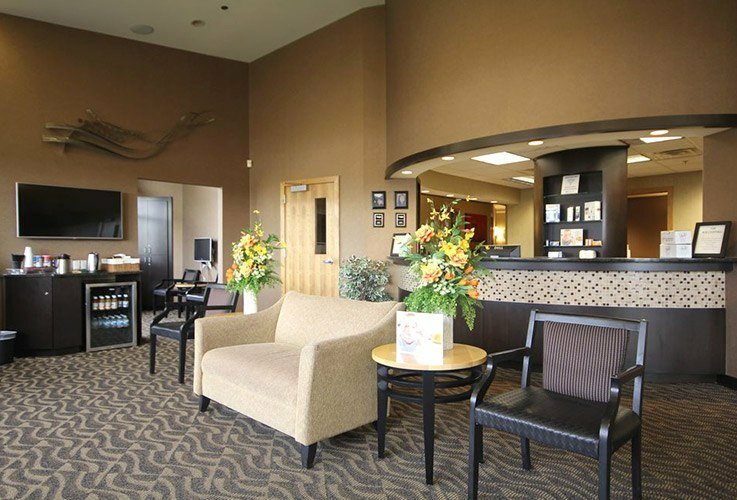 That’s why our team at Advanced Dental Treatment Center works so hard to create a friendly and welcoming space that feels more like a relaxing spa instead! 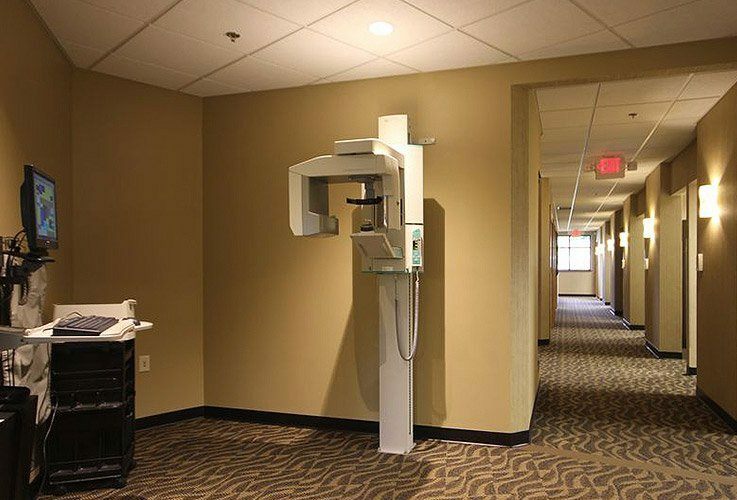 Plus, we’ve got plenty of state-of-the-art technology to help make your treatment clinically precise and exceptionally efficient. 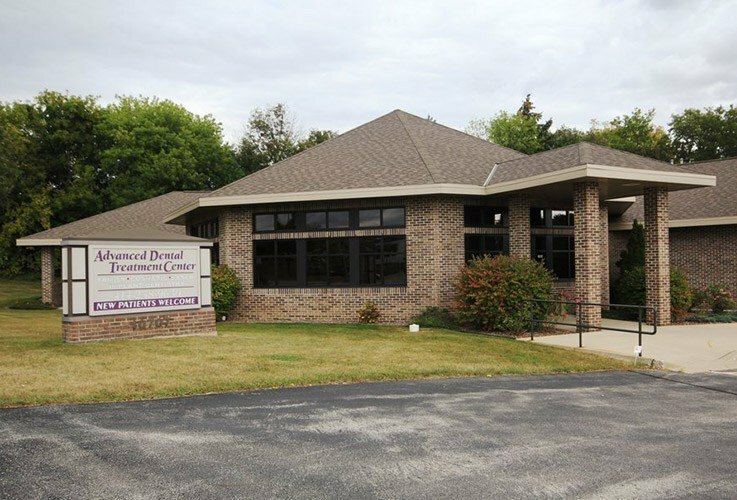 Check out our online tour for a sneak peek before arriving in-person, or contact us today in Greenfield to schedule an appointment.